You already know how important it is for your nonprofit to have a website. You've chosen striking images, posted statistics on your impact, and made sure your "donate" button is displayed prominently on every page. Unfortunately, it hasn't been enough. You are competing with hundreds of other nonprofits for a new visitor's attention. How can your website rise from the rest and get more people to support the cause? 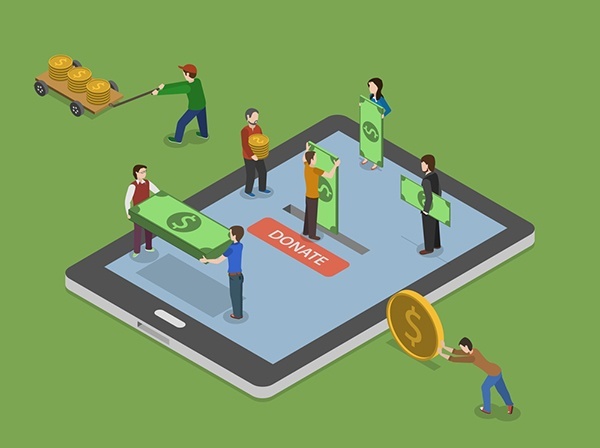 In today's post, learn six simple tips for your online giving page to stand out from the crowd, and ultimately convert more visitors into donors. Avoid using a generic donation page. While the behind-the-scenes structure may come from a box, the part people see should perfectly mesh with your nonprofit. Additionally, make sure you use a customizable donation form to ensure the donation page looks like it belongs on your overall site. This means carrying over your branding: your logo, mission statement, snippets about your projects, descriptions of what you've accomplished and more. You'll also want to make the imagery compelling enough to hold people's attention. 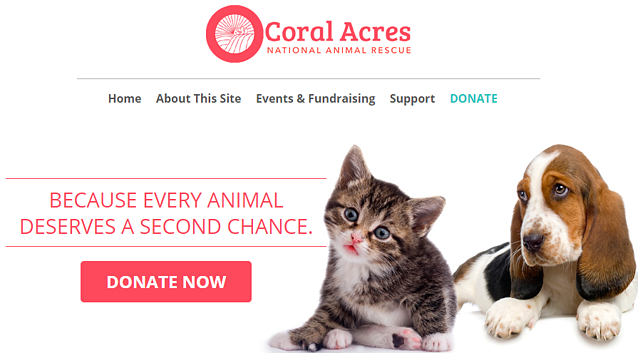 In the example below, "Coral Acres National Animal Rescue" (created just for demonstration purposes) uses the same adorable animals on the home page as their giving page. They've also used the same fonts and included the logo to create a unified look. Click here to view the entire sample site. Part and parcel with site design is usability. 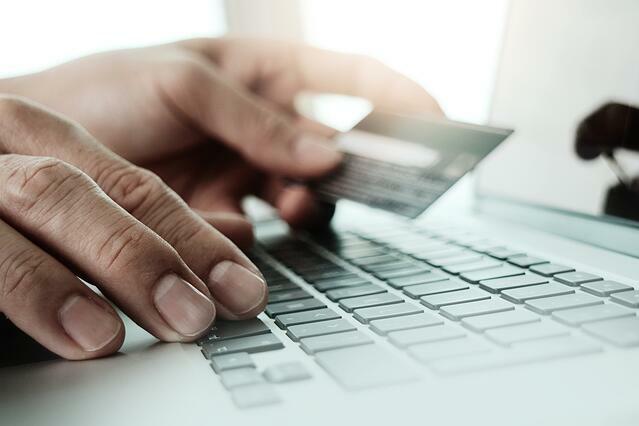 You don't want to stump your donors or make them guess at the types of payment you accept. 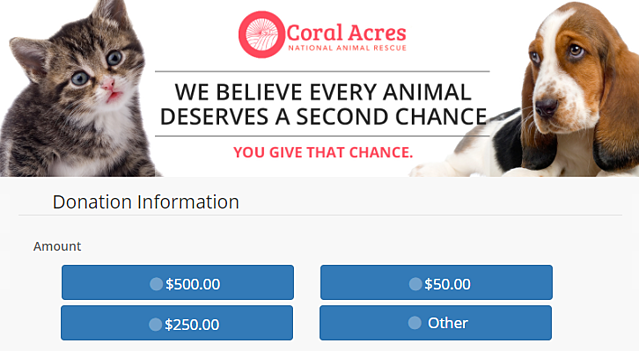 Make sure it only takes one click to get to the donation page from anywhere on your site. We also recommend making sure the form is short and to the point, and that it works on all devices, including mobile. This means testing thoroughly. Be careful not to skip this step; it's critical to getting the results you want. In today's world of identify theft, fraud and cyber attacks - site security is priority number one. Work with your web developers to ensure the green https:// preface appears on your site. This means all communications between your browser and the website are safely encrypted (or "scrambled") so no hacker can read the information. If the donation site isn't visibly secure, people won't use it... not to mention the huge problems you'll run into if they do give, and their information is stolen. Most new visitors won't be searching for your nonprofit outright, by name. They need to be made aware of its existence and the good work you do. For this to happen, you must reach them where they spend leisure time – on social media sites. Creating content for social media is a world unto itself, so you may benefit from professional guidance to get it right. 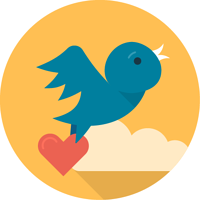 This is especially helpful if your nonprofit doesn't yet have a social media presence. If people connect with your cause and are moved to donate, it's more than likely they will do so again. Make it easy not just with recurring donations, but by staying in touch. 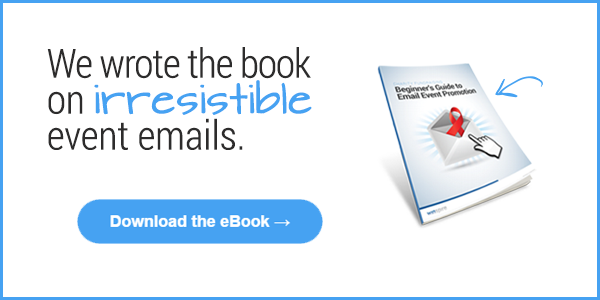 This is where email campaigns can make a real difference. Again, you might need professional assistance to get started, but it's well worth the effort. You can accomplish something similar with new or occasional donors by maintaining a blog with useful, relevant information about your nonprofit. Provide donors with updates on your projects and stories of what you've accomplished. You might also want to include a wish list, so busy donors can see at a glance how they can help. Along the same lines, people like to give to causes their peers support. It's a way of narrowing down the choices and supporting causes that are locally relevant. You can reach these people by providing donor testimonials, either on your donation page or social media pages. Finally, donors want to be assured their money is truly helping. Be specific about where the money goes whenever you ask them to give to a particular program or campaign. Let them know you will provide regular project updates via email or blog posts, plus a concise annual report, so they can easily follow your nonprofit's progress. These steps might take an investment of time and money on your part, but the results – in the form of increased donations and visibility for your nonprofit – will be more than worth it. 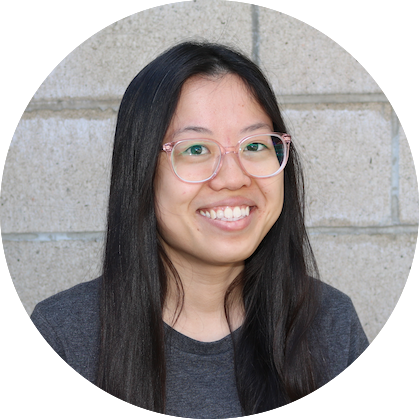 This post was contributed by Emily Rose Patz, Content Writer at DonorPerfect Fundraising Growth Platform.